Nest has much to talk about at this year's CES. The intelligent thermostat that connects to your phone and tries to best adjust the temperature to your needs is now learning how to play along with more than a few other smart appliances spread throughout your home. The resulting possibilities remind us that we're living in the future. By integrating with Kwikset Kevo, Nest can tell when a family member gets home and automatically set the climate to their liking. The thermostat can then signal Whirpool washers and dryers to run at a softer setting, so as to create less background noise. When you lie down to sleep at night, your Withings sleep system can instruct Nest to set the temperature to something more comfortable. And if something goes wrong the next morning, Nest can flash your Philips Hue lights to get your attention. 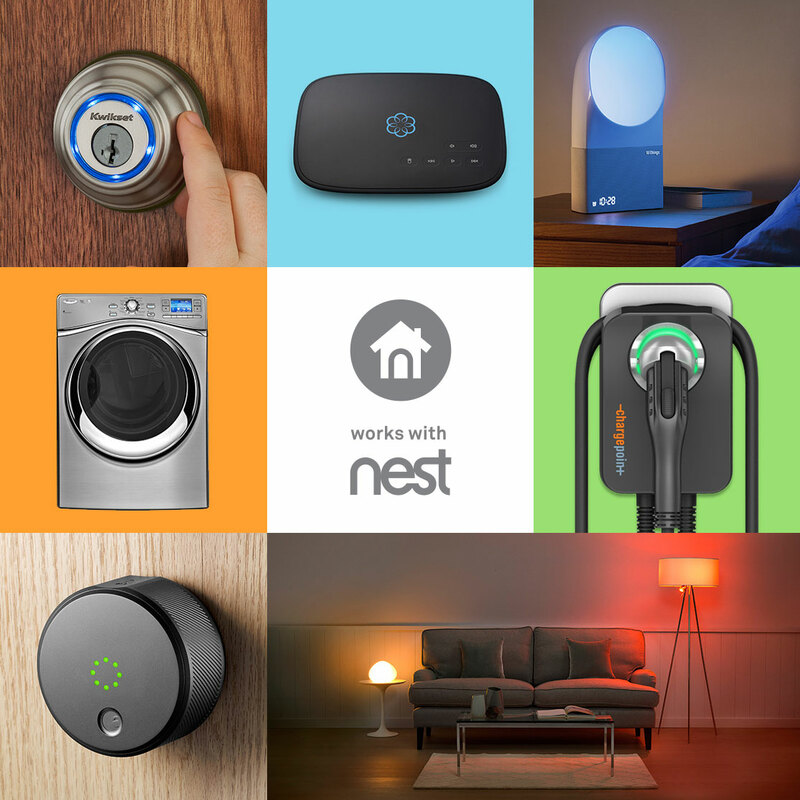 These additions are just a small taste of what's coming for Nest owners. The company has announced a partnership with Insteon, an already established brand in the home automation area. By working together, Nest will be able to connect with more than 200 Insteon-compatible products. 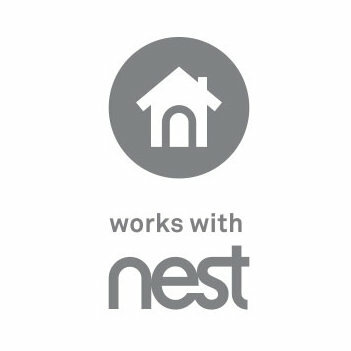 Inversely, Insteon users can control Nest thermostats from an Insteon hub and the companion Android or iOS apps as well. Hit up the source links below to read announcements from both companies.